Effective rat control begins with prevention. Rats are the most destructive of all pests that invade both your homes and businesses. Rats damage cables, contaminate food sources and have the potential to spread harmful disease and pathogens. Rodents such as rats and mice don’t typically clean themselves very well throughout the day. They walk through filth therefore spreading germs as their feet and fur are in constant with exposed food. 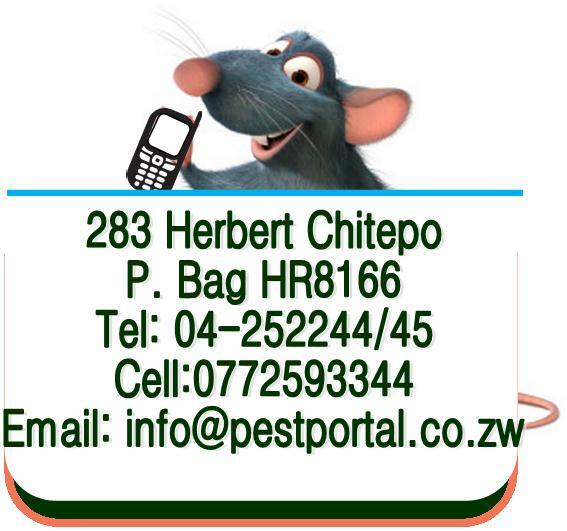 Pest Portal Zimbabwe (PPZ) customizes a rat control program that fits you to tackle the rodent problem, from periphery areas and getting-in zones to their habitat and all their areas of infestation. Our comprehensive programme involves stopping rats from getting into your home or dwelling. All potential points where rats can get in such as sewers, weak brick work and small gaps act as entry points which our service personnel will work on. sanitation measures, building construction rodent/proofing and population control. It is important to identify and remove rodent food sources, water and and dwelling sites if you need to eliminate a thriving rat population. Food sources like around chicken runs and also pet food give rodents a chance to stay and make a home. Still on this, it is also important to keep all food in tightly sealed containers. All food consumed by humans should be properly locked away where rodents do not gain access. Also, all moisture sources should be eliminated. 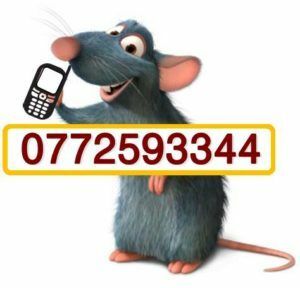 Because rats tend to avoid unfamiliar objects, it is necessary to enlist our pest control services when attempting to control an existing rat population. After we place some baits on your property, we come back after a week. The purpose of this visit is generally to monitor results, pick dead rodent carcasses and put more additional bait.